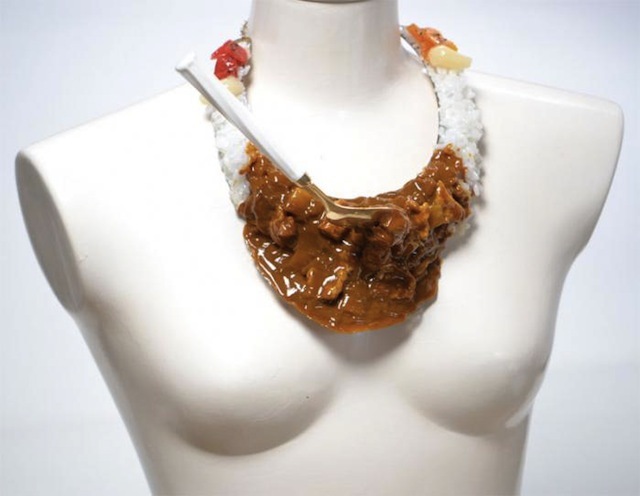 Japan’s lifelike food replicas, elaborately made from wax and resin, often fascinate foreign tourists. These replicas are originally made for showcase samples at restaurants, but double as great souvenirs. What’s more, workshops in fake food creation, held at several food replica studios, are very popular among visitors from other counties. 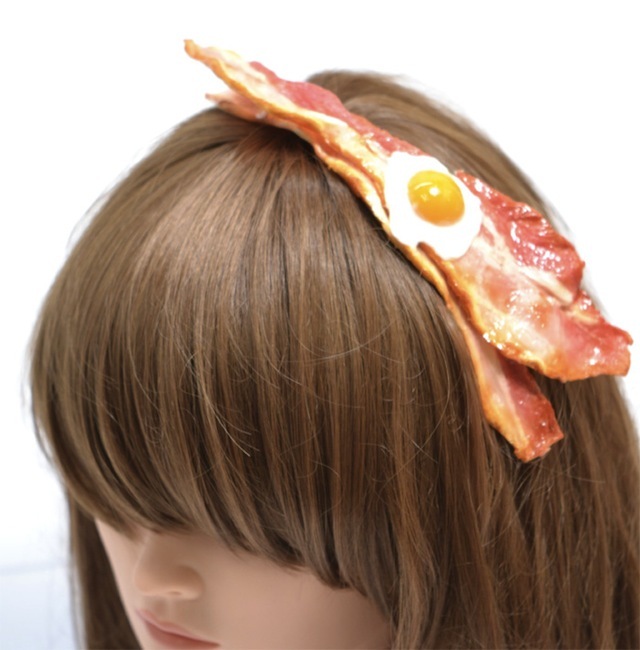 Unique accessories using food replicas are produced and becoming popular lately. The level of realism is astounding! 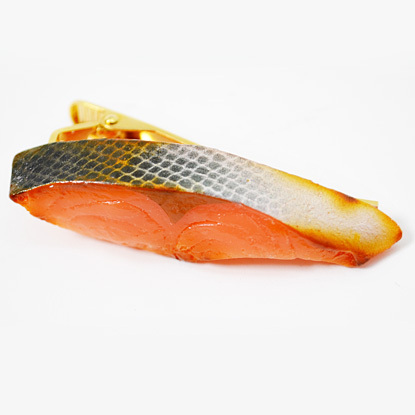 Fake Food Hatanaka is an artisanal food replica maker/shop, and carry. Here are some examples from of their astonishing lineup. Steamed rice and miso soup, please! Could you pass the salt and pepper? Organic Supima Cotton Yellow Shawl, made in Japan!